Tony Zierra’s Filmworker approaches Stanley Kubrick from the perspective of his assistant and close friend, Leon Vitali, in a well-informed and satisfyingly impartial talking-heads doc. Filmworker is a talking-heads documentary that revitalises the stale Kubrick rundown by placing the focus, as the title suggests, on his assistant instead. 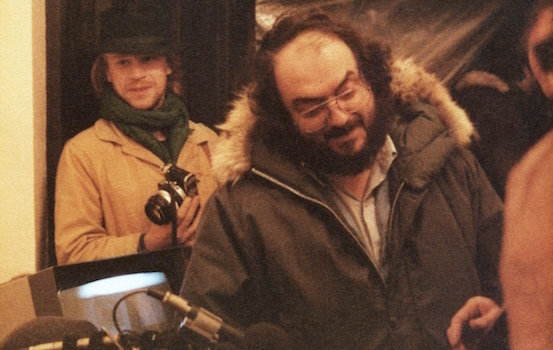 Luckily, the life of his assistant is just as fascinating as Kubrick himself: Leon Vitali transitions from Kubrick fanboy, to established actor, to the man working behind the scenes and pulling Stanley’s strings, doggedly tending to the auteur’s every need. He’s a man who gives up the limelight to work for Kubrick, and Filmworker goes into great detail elaborating on exactly what that work entails. Urged to work 24 hours a day, 7 days a week, Vitali’s dedication, and, let’s face it, devotion, is never in question. Yet there’s a simmering dark undercurrent that rises to the surface when the workload rears its ugly head; straying away from the preconceived notions that an indirect study on Kubrick implies, Filmworker refuses to idolise the director, supplying a well-rounded argument that discloses the harsh truths of his creative endeavours – and how those endeavours affect the person closest to him. Kubrick may be revered, but this film has the intelligence to understand that he’s also human. If the painstaking workload is relayed to us in great detail, less attention is given to topics that could’ve held similar interest: Vitali’s early loss of his father could have substantiated the idea of Kubrick as a paternal figure for Vitali to latch on to – yet is considered briefly before the film moves back to its narrative on the sacrifices required to work for Kubrick. It’s the (rather welcome) problem of being too well-informed on one area of expertise to the point where refusing to cut enough of the information leads to redundancy. Still, the information fed to us is incredibly absorbing – it’s hard not to be when Kubrick is (half) the subject matter. To a perfectionist such as Kubrick, pointing out redundancies or any imbalances in attention to Filmworker’s many angles is a valid take. To the average moviegoer, they’re nitpicks, outmatched by the sensory overload of Kubrick-ian knowledge. By looking at the man through the lens of his closest counterpart, we, too, are made to feel as if Kubrick is a warm friend of ours. 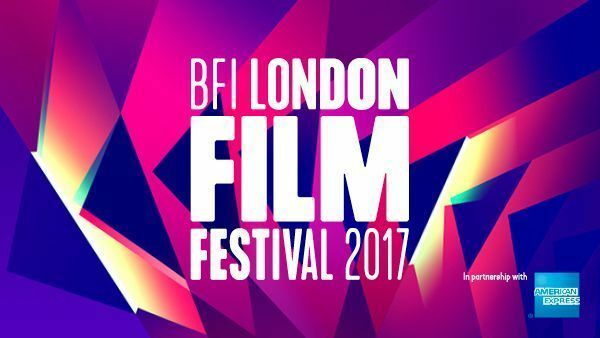 Filmworker screens at the 61st BFI London Film Festival on 4 and 5 October 2017. Like a Greek hero of yore, Marcus Markou is taking on the economic crisis single-handedly with Papadopoulos & Sons, his fleecy, feel-good, culture-clash comedy.